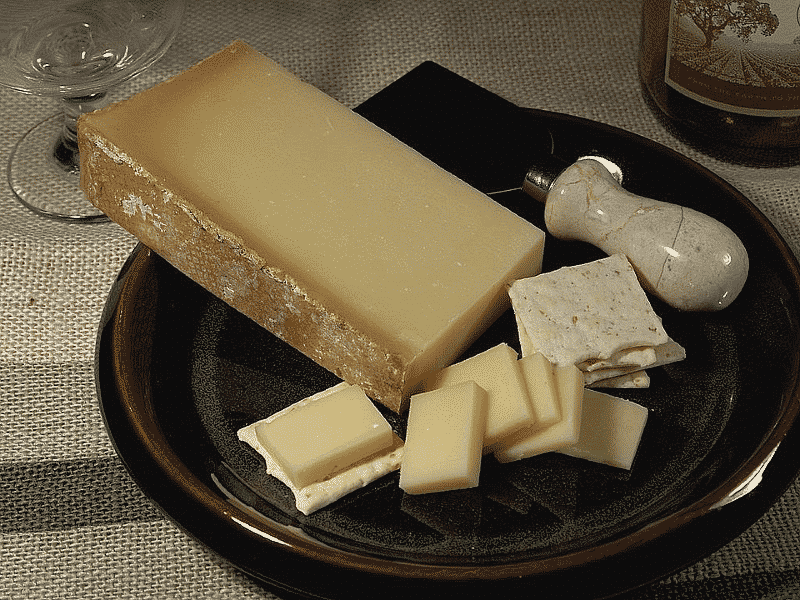 Cheese is an ancient product that reportedly was discovered after a traveler stored milk in an animal bladder. Today, people around the world enjoy hundreds of varieties of cheeses. Cheesemaking is a craft that was once highly valued, but commercial production gave way to making it a lost art. Bring back the skill of cheesemaking by giving a cheesemaking kit to the cheese lover in your family. Making your own cheese gives you complete control over the ingredients and process. You choose the milk, probably from local farmers who contribute to your community. It connects you to the food in a way that commercially-produced cheeses cannot. You meet people in your community who have a love for the land. You can also personalize recipes using locally-sourced ingredients that you love. Cheesemaking is a lost craft. Although there are artisanal cheesemakers in parts of the country, many local communities don’t have anyone who remembers that cheese can be made outside of a factory. You’ll stand out at potlucks or parties when you serve cheese that you’ve made at home. Specialty cheeses can be quite expensive, but with some basic cheese making equipment, you can create those cheeses at home. You’ll need a thermometer, a stainless-steel pot, a strainer and rennet, which is included in cheese making kits from The Cheesemaker. You control the amount of salt that goes into the cheese, which makes it healthier for your diet. Cheese has many beneficial nutrients, especially calcium, B12, and protein. Shop with The Cheesemaker for rennet for making cheese and other cheese making supplies. Create your own healthy cheese for the cheese lover in your family, or work together to make ricotta, mozzarella or even Brie cheese. The difference in taste will make you want to keep practicing and creating your own cheeses.